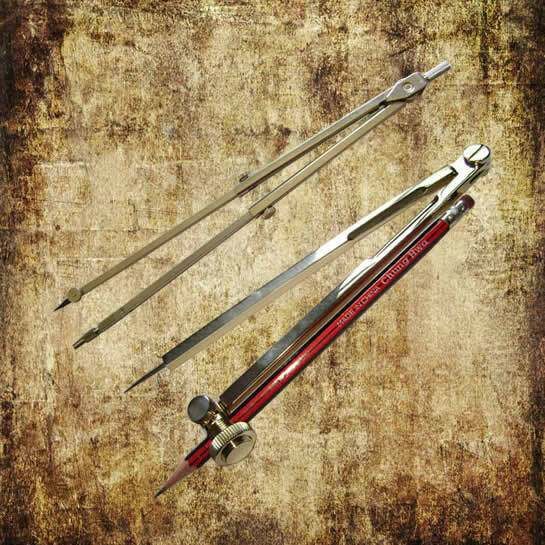 An instrument for chart work and other marine and engineering requirements. 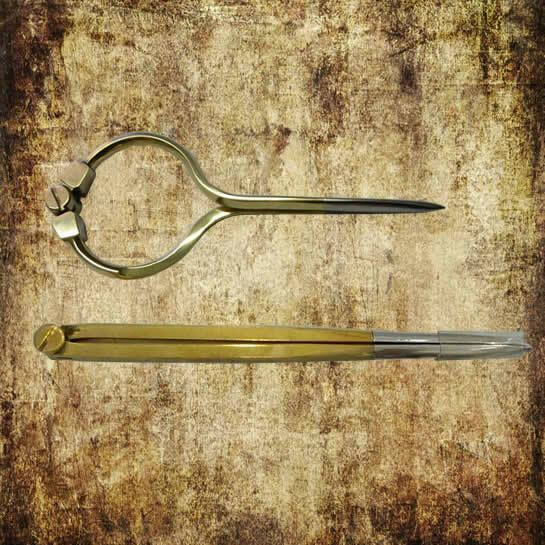 Made of brass with sharp steel points. Extendible arm with a pencil lead point. The maximum circle diameter is 380mm. And 170mm in overall length.